Anyone know where should I solder a gnd?? 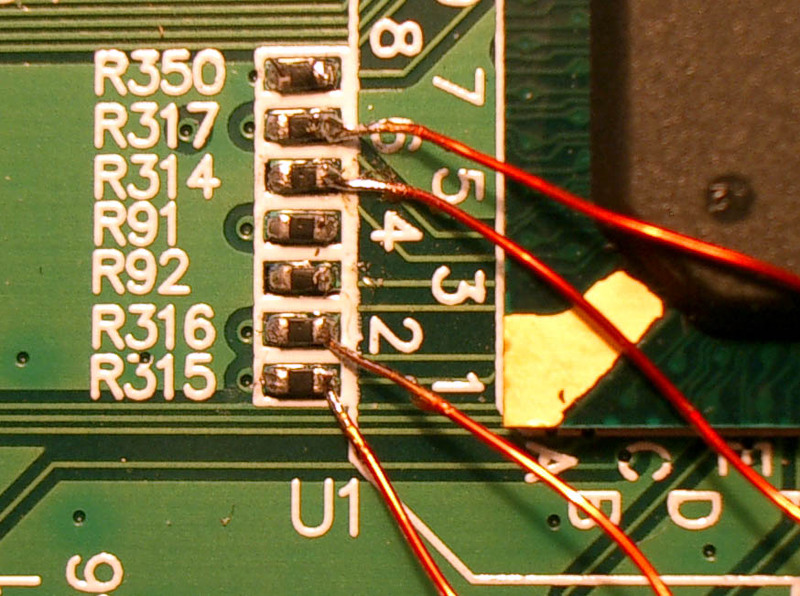 And second question: how to use 20-pin connector to get jtag or rs232?? Are all Thermal Compounds for both CPU and GPU or are there different greases for the different items? I found a thermal compound that's good and cheap but I need it for both my CPU and GPU but in the description they only talk about the CPU and only gi examples with it. Is i then only for CPU or could I apply it to my GPU as well? Eko... Check out this link. I'm referring to the pictures near the bottom.. 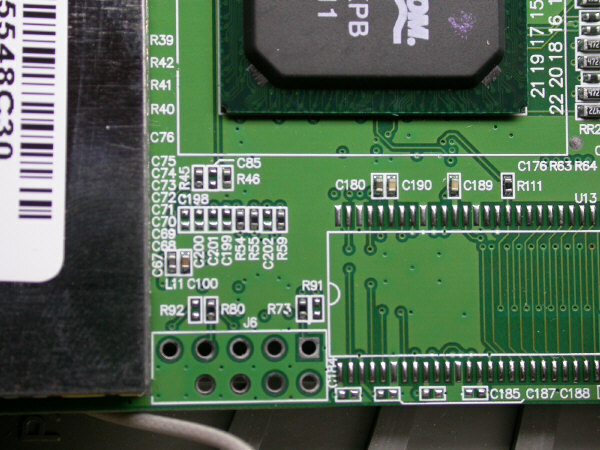 I'm looking for the jtag connection points on a wrt600n. 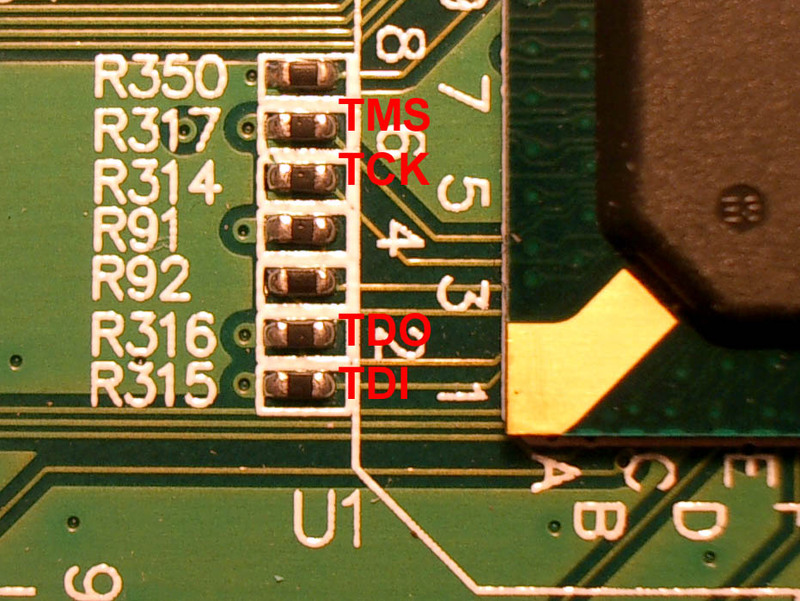 Looking at what you have found on the motorola device, I see a similar bank of smt resisters in the same location on the 600 as with the motorola. I've been begging for a 600 brick to check it out but so far, no volunteers. What do you think.. Can you get your hands on a 600? 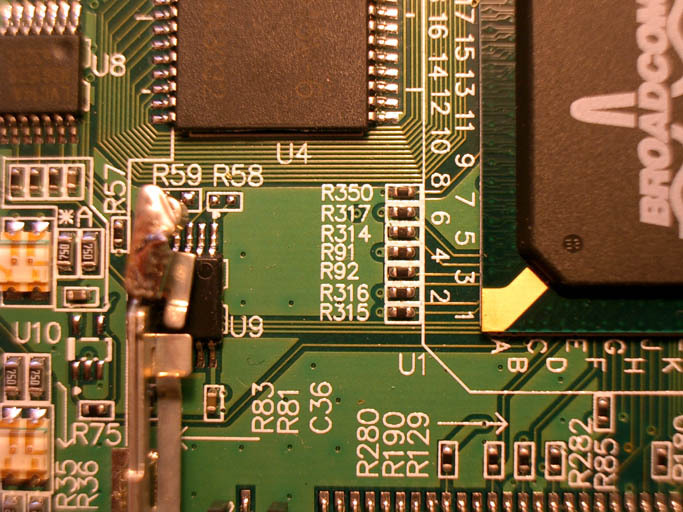 Did someone find the jtag pinout.? That schema is confuzing .